Central School is located in the heart of National City. 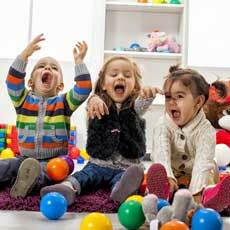 We offer a preschool through sixth grade program dedicated to developing the whole child. Our staff is committed to providing an enriching and challenging educational environment for all students. We invite you to learn more about our school by visiting our campus and seeing first hand our classrooms, programs, and dedicated staff.